Enterprise mobile app development is on the rise -- and so are mobile enterprise security concerns. From loss of sensitive data to improper session handling to weak server-side controls to client-side injection, a host of threats can compromise the mobile applications that employees rely on to do business. The OWASP Mobile Security Project, the branch of the Open Web Application Security Project focused on securing mobile applications, compiled a list of the top ten mobile security threats. This slide show presents each security threat and offers advice on how to guard against it from Mobile Security Project leaders Jack Mannino and Tony DeLaGrange. 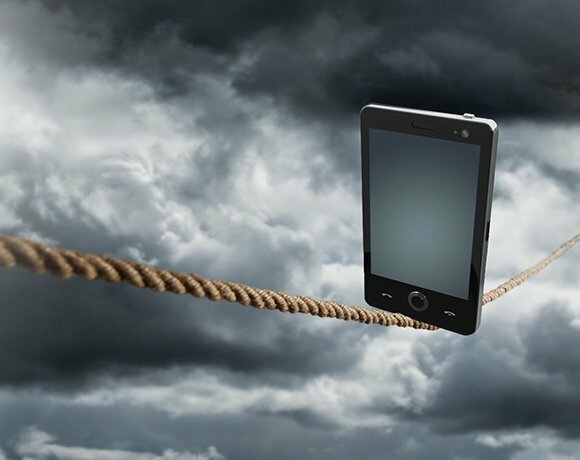 Keep reading to see all ten mobile enterprise security threats and let us know what you think.